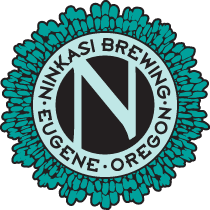 Ninkasi has just announced two new seasonal releases and they sound fantastic. One is Noir, a Coffee Milk Stout and the other is a variation on thier Sleigh'r Alt with Brown Sugar and Pumpkin. Both will be available in September and are a welcome addition to the Ninkasi line of beers.